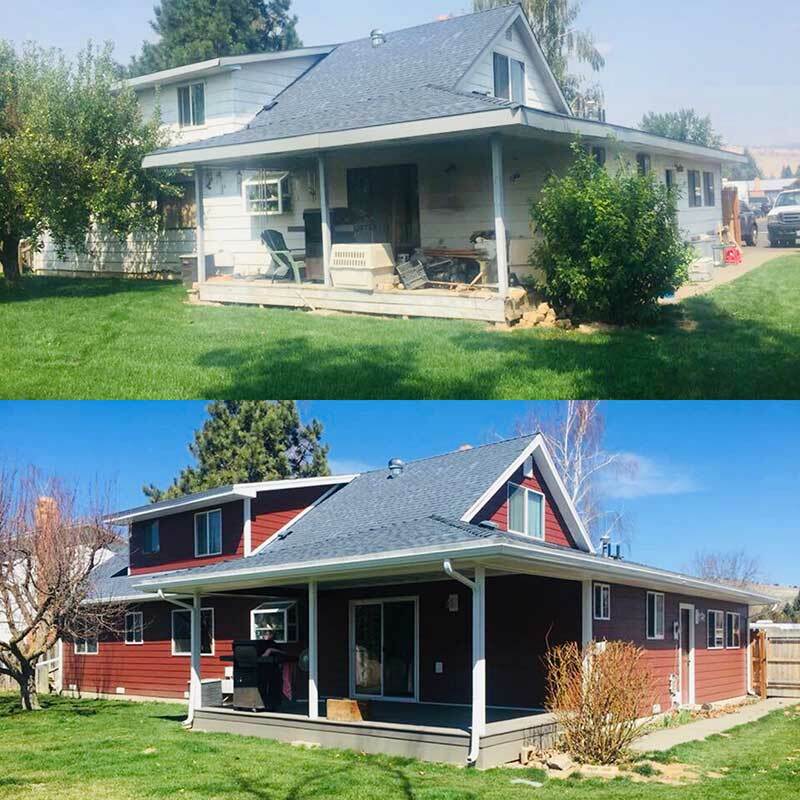 Since 1984, Linkville Roofing & Siding has been providing quality roofing and home improvement services to Klamath Falls, Southern Oregon, and Northern California. We take pride in our work and in our customers' satisfaction. Our website will show you the range of services we offer for your roofing, decking, siding or home improvement projects. Extend your living space, create an entertainment area or just enjoy the beauty of nature from your new Linkville deck. These are just some of the clients we work with. Click through to see our entire collection of photos. 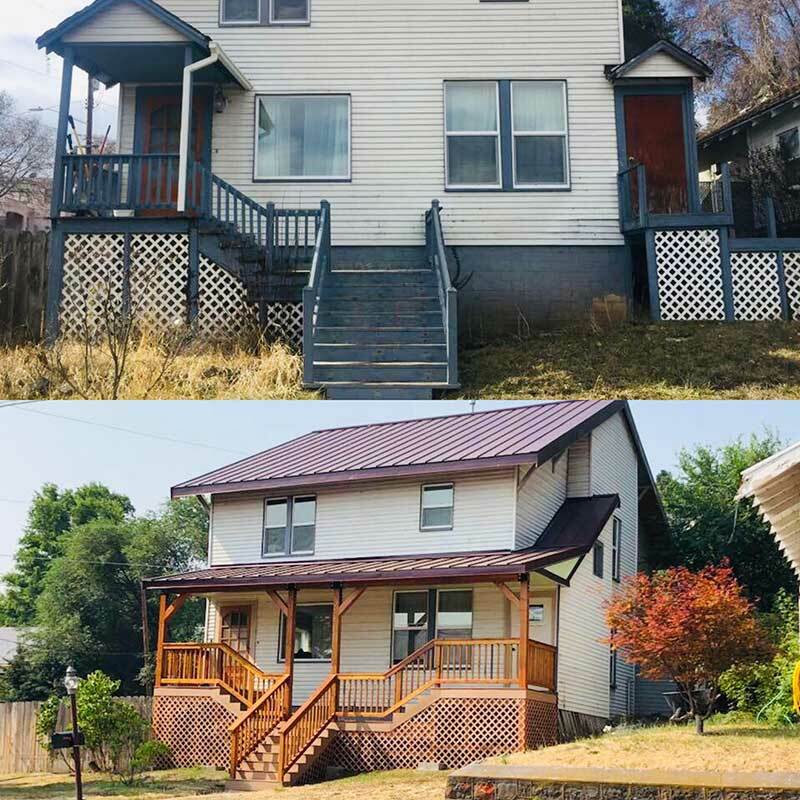 Linkville put new siding, windows & deck & I couldn’t be happier. From the demo of old siding/rock to the last trim they were pros & easy to have around. I was consulted regularly & treated respectfully. What a great crew! 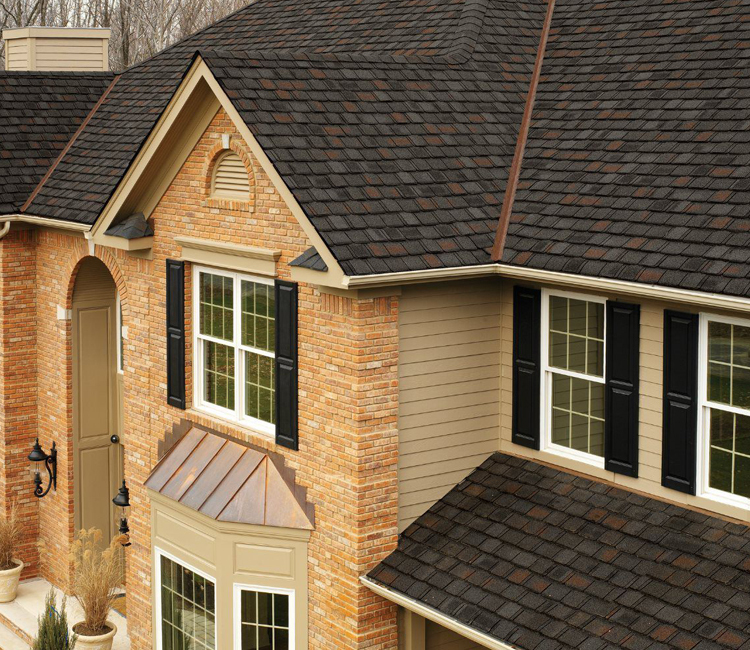 Linkville Roofing and Siding is an outstanding company. If you have a project that you want done professionally they are the company to go with. 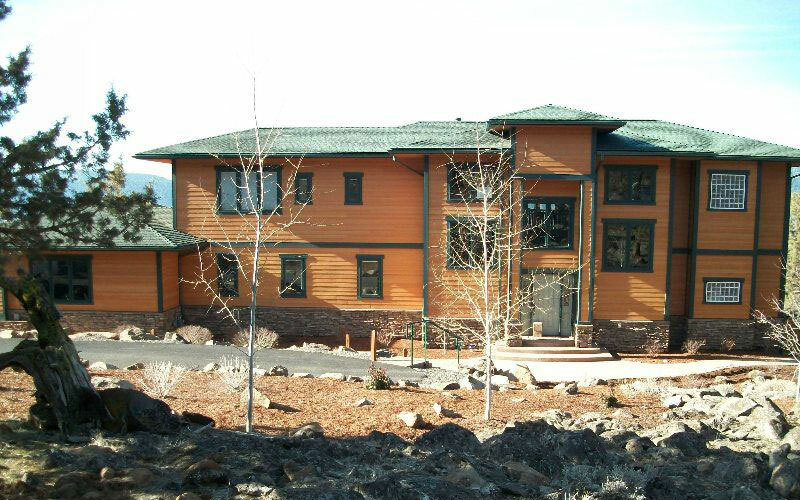 I believe that they are the best roofing company in Klamath Falls. They have help me with a few projects over the years and they have always gone over and above what I could have hoped for. 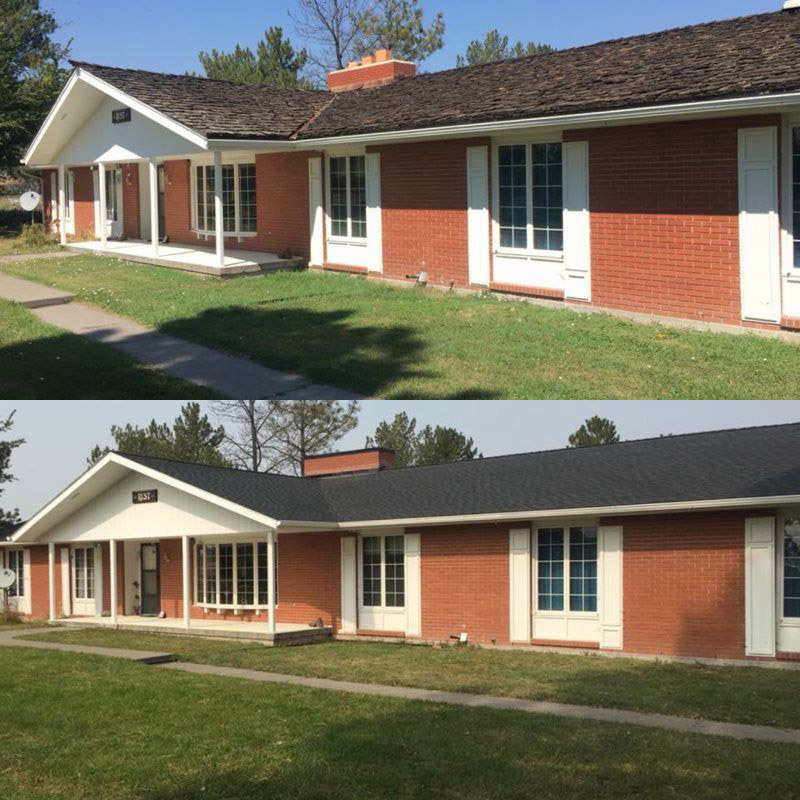 It was a pleasure to work with Linkville Roofing from start to finish! Everyone was courteous & considerate through the whole process. Work was completed on schedule, and the workmanship was OUTSTANDING! We were also impressed with the meticulous clean-up of everything, & sincerely thank the roofing guys for their hard work especially under the hot & smokey conditions, & their dedication to perfection!